First off I would like to welcome Owen from Davis Duo as a new Thoughts for Thursday host!! 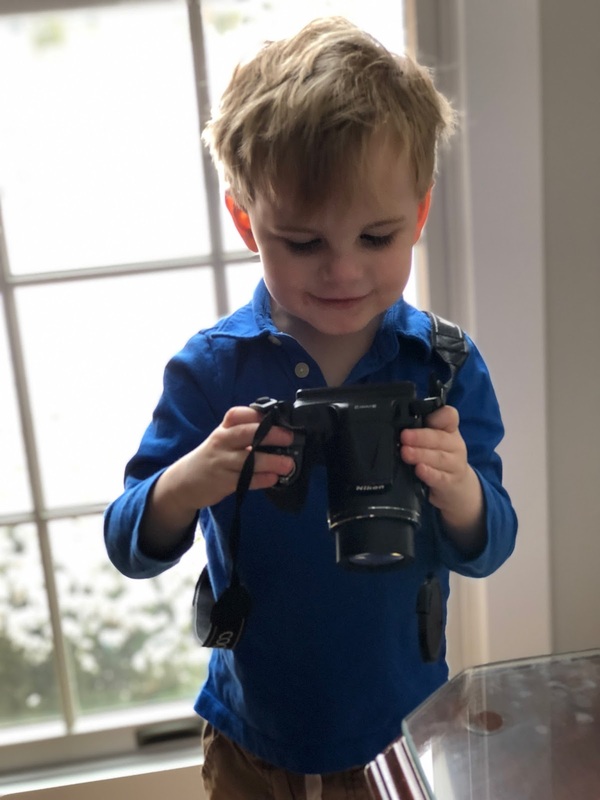 We are so excited to have her join us, so make sure to follow along because she has the most adorable family and is recapping her drool worthy trip to Grand Cayman today on the blog! We've been getting some snow here lately. No big snowstorms but enough snow to keep the kids excited and happy! The local schools have been closed a few times but my boys preschool pretty much never closes for snow, so we've been trucking through those school days despite the snow. I also ordered this acrylic makeup organizer from Amazon. It arrives today so I promise to give a full review and share details once I have it organized. I had been eyeing the GLAMbox ones and the Container Store ones but the price of this one just made so much more sense. I have been living in this LL Bean pullover lately! I don't normally gravitate towards this olive green color but decided to try something different and I'm so happy I did. It's the perfect winter color with jeans and Uggs too. I think the olive green is sold out but the gray, navy and cream are in stock! Thursday are our days off, meaning neither of the kids have school or activities so we usually end up doing a lazy pajama day. As much as I love having activities with the kids sometimes I really enjoy these lazy winter days. Use #thoughtsforthursdays on Instagram and tag us @homeofmalones , @eastcoastnat and @davisduo. Link up starts at 7 am EST. Jealous of your Ninja! Let us know if the boys like the chocolate 'milkshake'. 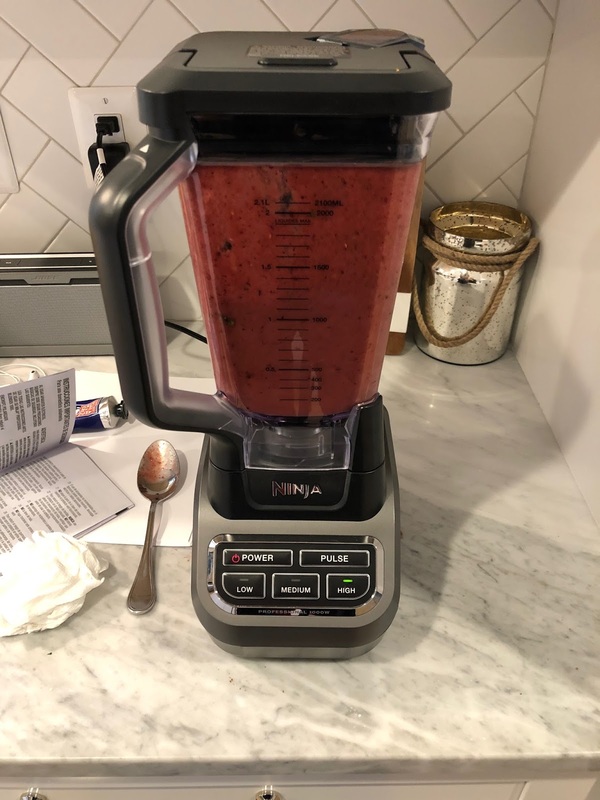 Bennett loves smoothies, but recently I can't get Camden to drink them! 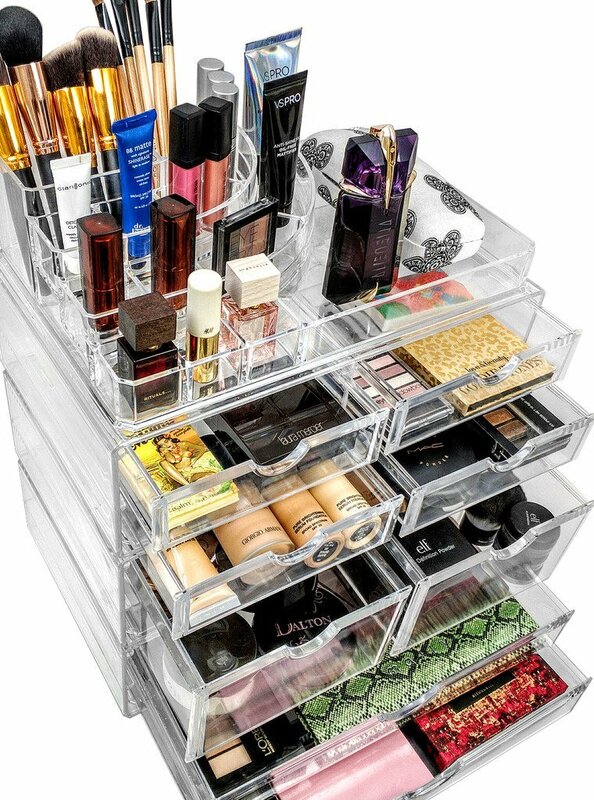 And you will love the acrylic make up organizer! I have the same one and it is so nice to be able to see all your make up! Love that pullover and the color! I may need to get my hands on one of those!